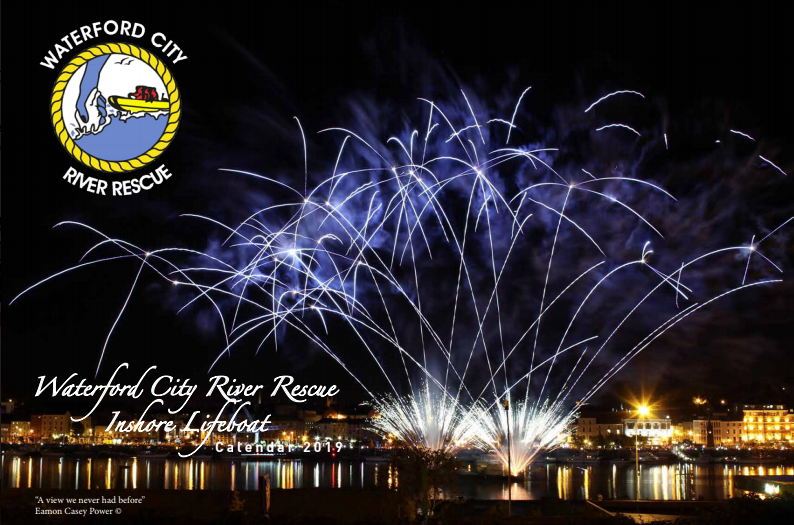 Welcome to Waterford City River Rescue. We are a non-profit organisation which operates a voluntary Search and Rescue Service on the River Suir from Mount Congreve to Checkpoint. Our volunteers provide this essential service on a 24 hour basis, 365 days a year. 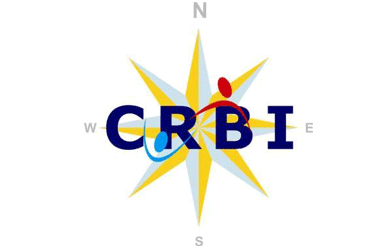 We are a member of the Community Rescue Boats of Ireland (CRBI) and affiliated to the Irish Coast Guard, having successfully completed their stringent assessments and examinations of crew and equipment.